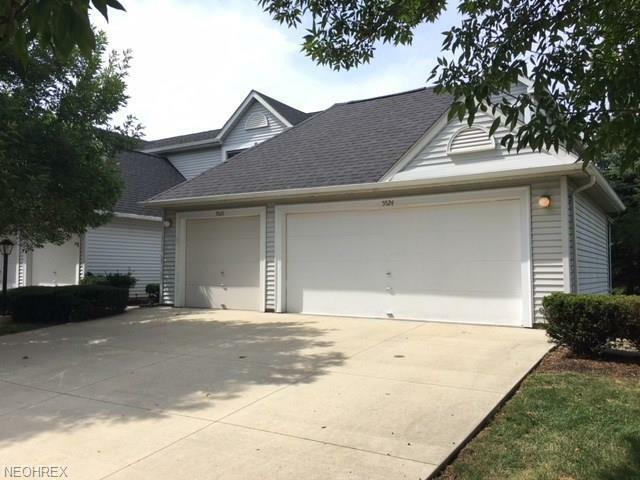 Highly desirable end unit in the Sandpiper community of Parma. 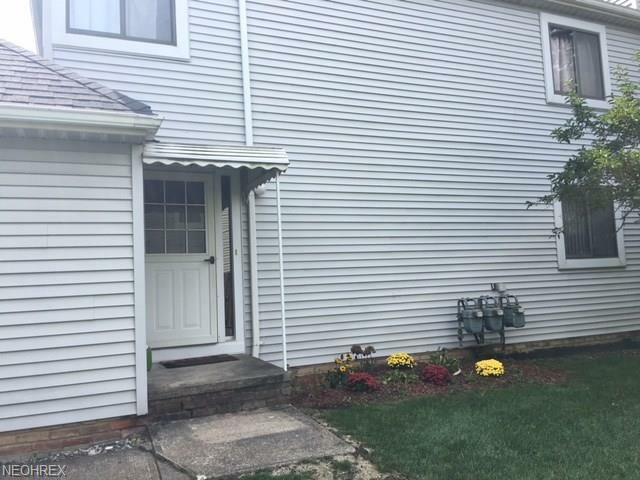 Property is very well maintained and has many updates throughout. 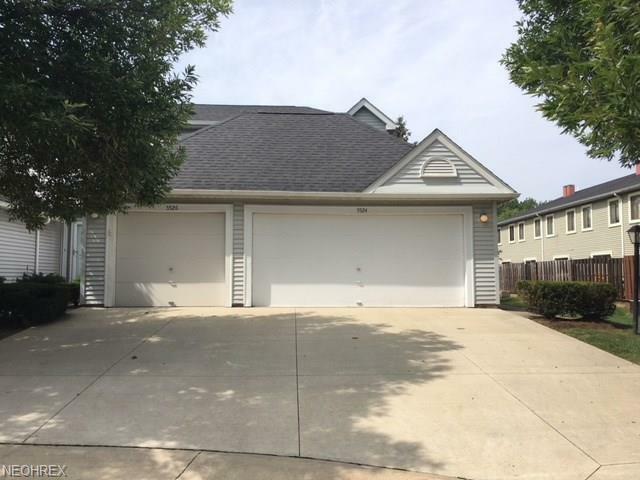 This unit is also one of the few that have a full 2 car attached garage. 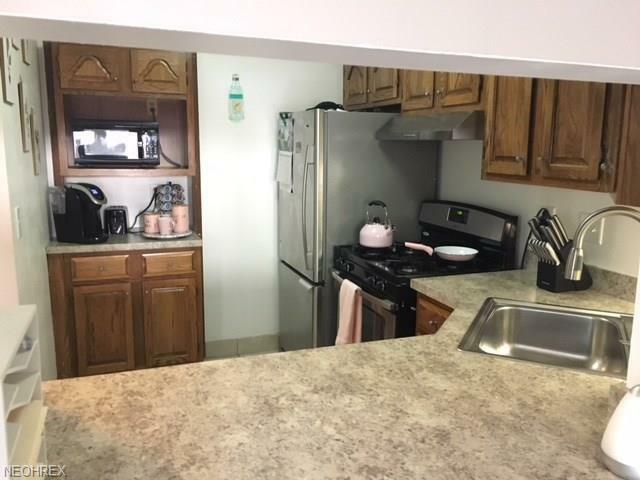 First floor offers a newer kitchen with stainless steel appliances. Kitchen opens up into living room with newer wooden flooring. Living room also has a large sliding door which leads out to a private deck. The second floor of the property offers two bigger bedrooms along with a master bath with shower and newer vanity. Basement has a full bath to service a big family room with gorgeous fireplace. Family room can also be used as a rec room or possibly a 3rd bedroom if needed. The Sandpiper community has access to a pool to use in the summer along with other recreation items including tennis courts. Set up your showings today. This is not one to miss.